The 2018 line of Chrysler models has hit the market and includes some incredible features and amenities to go along with Chrysler’s signature comfortable ride. The brand new 2018 Chrysler Pacifica minivan and the 2018 Chrysler 300 sedan are among the best this year’s automotive industry has to offer. Get to your nearest Chrysler car dealership now to test drive these awesome new vehicles! But before heading to the dealership to test drive these top-of-the-line Chryslers, it’s important to know the features and specifications of each vehicle so that you understand exactly what you’re driving. With an MSRP of $32,575, the 2018 Chrysler Pacifica LX is a front wheel-drive minivan with Bluetooth connectivity, a back-up camera, and cruise control in the standard package. Getting about 19 mpg in the city and 28 on the highway, this four-door vehicle features a 9-speed automatic transmission and 4-wheel disc brakes. With third-row seating, keyless entry and heated mirrors, this Chrysler also makes life easier for you and your whole family. Car buyers can also opt to upgrade to the 2018 Chrysler Pacifica Touring L, a similar front-wheel drive vehicle to the LX but with leather seats included in the standard package. The MSRP on this vehicle is $39,665. This model also includes several other amenities such as satellite radio, heated front seats, and a universal garage door opener. The 2018 Chrysler 300 is a head-turner on the road. With an MSRP of $46,275, this rear-wheel drive vehicle has Bluetooth connectivity, a back-up camera, leather seats and cruise control all in its standard package. Its fuel economy is on par with or better than many other similarly sized sedans, getting 19 mpg in the city and 30 on the highway. 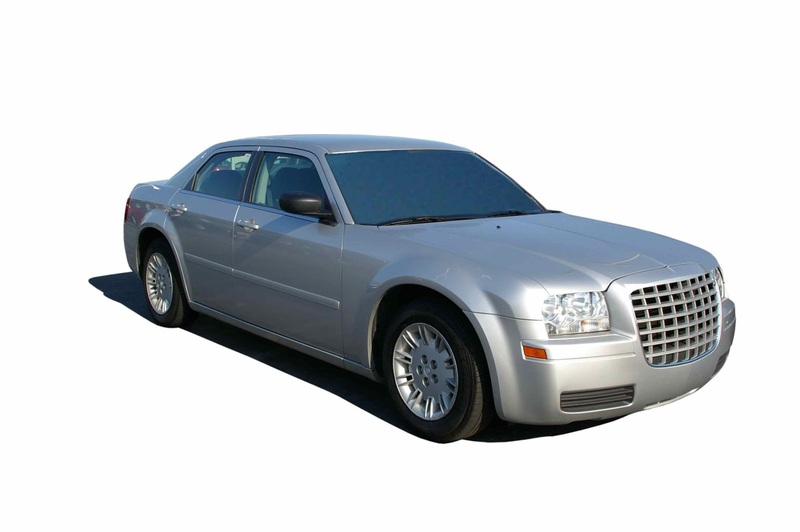 The Chrysler 300S comes with many useful features on the interior and exterior of the car. Heated exterior mirrors, aluminum wheels, and a keyless start standout on the outside of the car, while HD radio, a WiFi Hotspot, and floor mats make for a luxurious ride inside. Those who like the Chrysler 300S might be interested in upgrading to the Chrysler 300C. With an MSRP of $48,270, the rear-wheel drive vehicle features many of the same specifications as the 300S but has extra amenities such as heated rear seats, mirror memory, seat memory, and a woodgrain interior trim.